Are you a network marketer? There are 5 common mistakes network marketers often do when they first set out to contact people. 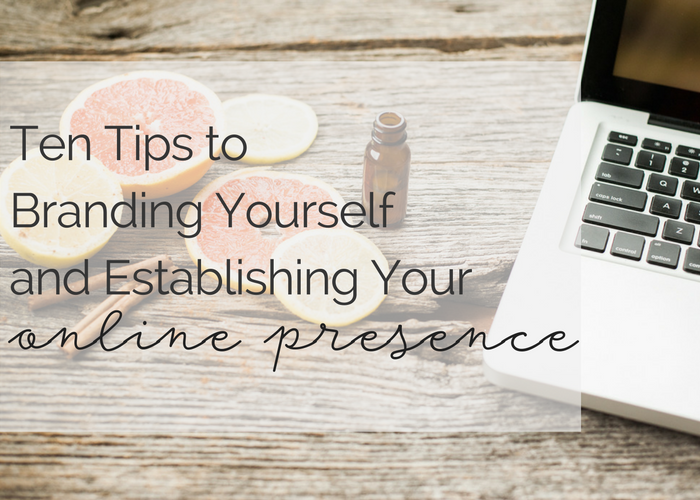 I've been in the essential oils business industry through network marketing for the last 3 years and it's been quite the journey! When I first started, I quickly felt the need to establish a "modus operandi" so to speak or a way to save all my contacts in one place and record all the conversations I would be having about these oils and the business opportunity. I also needed a tool that would help me sound authentic in my communications and advance the important relationships (business and personal) without sounding like I was regurgitating info I had read from a textbook. 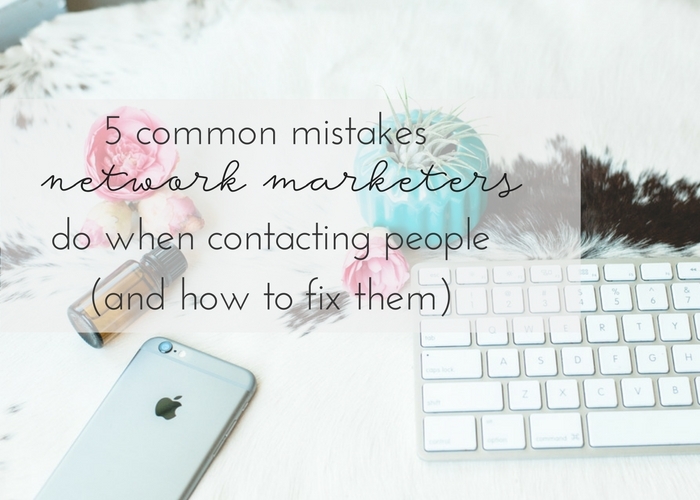 Read on to learn about the 5 common mistakes that network marketers do when contacting people and I am proposing a single tool as a way to neatly fix these mistakes.